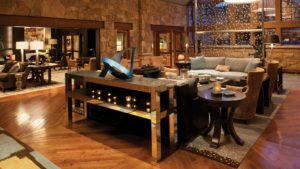 Four Seasons Resort and Residences Vail is now SOLD OUT!! Sleeping room discounted rates will be base upon availability! Please call the group reservations phone number 866-708-2353 and reference the American Physical Therapy Association and use the code #10A9GJ. The resort offers overnight valet parking at a rate of $32 nightly per vehicle per night.